And get unlimited access to this gym and 1860 others. 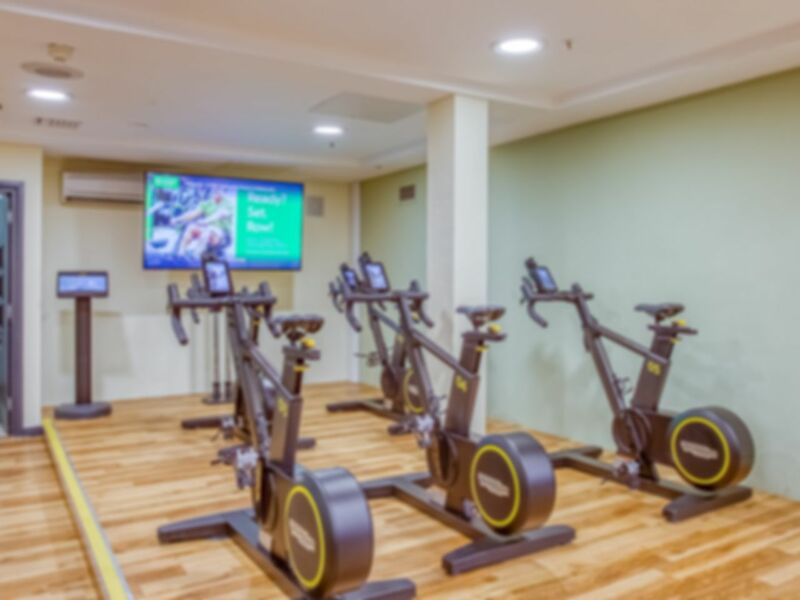 Nuffield Health Ealing Fitness & Wellbeing Gym is located right at the heart of the community within the Broadway Shopping Centre in West London. Given its prime location and welcoming feel, it is one of the most popular gyms in W5 and makes a great addition to the PayAsUGym network. The gym offers a wide range of modern equipment and there is a fantastic swimming pool on site too. Getting there is easy as it is just a stone’s throw from Ealing Broadway station. Inside the gym area there is plenty of high quality equipment having undergone a huge refurbishment worth £50,000 adding WattBikes to the already huge selection of cardiovascular machines such as treadmills, powerplates and new state-of-the-art curved treadmills. There is a selection of free weight equipment (weight plates, barbells, smith machine, dumbbells) and also resistance machines suitable for all fitness enthusiasts. Monday to Saturday Free parking after 6pm entry and any time Sunday (maximimum of 3 hours) at the shopping centre car park. All classes are free to all members (however subject to availability/capacity). Valuables Lockers are £1 for padlocks for large lockers (there may not always be padlocks available to lend out). The gym has a nice 20m swimming pool which is not very busy. Furthermore, it has a sauna and a steam room.